It is hard to believe that this remains a major cause of revenue loss, but this issue still persists with many airlines. Often the volume weight is incorrectly calculated or completely ignored, or the shipment is split, and the invoicing system breaks down by only picking up part of the shipment. No matter the cause, the end result is that chargeable weight issues continue to be a major source of revenue loss. Depending upon the carrier and its pricing structure, container shipments are often a major source of invoicing issues. Potential areas of consideration include over-pivot charges, container counts, as well as container types (i.e. LD7 invoiced as LD3; Enviro Container invoiced as standard container). Carriers with widebody service (lower / main deck) and a high container volume are more susceptible to these types of invoicing issues. 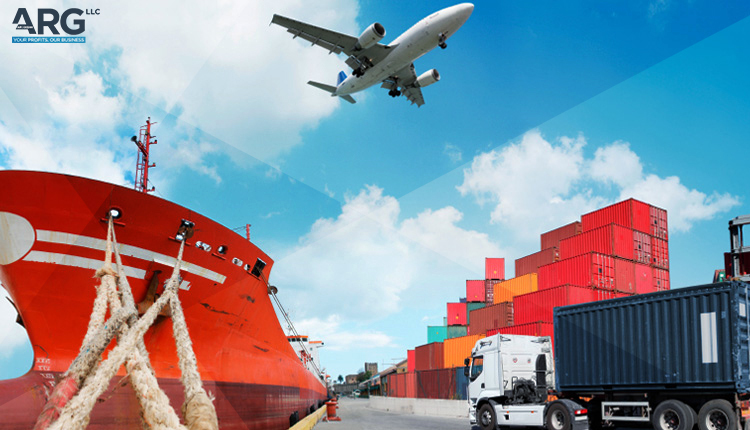 Carriers provide different service levels or products, which often involve special handling and increased costs. An Express, Perishable, or DGR shipment invoiced at the general cargo rate are some examples that negatively impact margins. The broader the service offering the more likely revenue is being under-billed. Issuing a spot rate is often a manual process for the carrier that supersedes the auto rating system. As with any manual process, errors are more commonplace. A transposition error involving the spot rate, or surcharge, can result in a shipment being drastically under-billed. No matter how robust, or sophisticated the invoicing system, invoice accuracy is mainly dependent on the quality of the data—garbage in garbage out. Piece counts, weights, product / service level, special handling—invoice accuracy is dependent upon each of the data elements of the airway bill being entered correctly into the booking / invoicing system. A breakdown in data capture is a major cause of revenue loss. The end result is that many carriers are losing 3-5+% in gross profits due to invoicing issues. Carriers with CASS adjustments rates > 5% may be losing more. © 2019 ARG LLC. All Rights Reserved.